Brands that embrace earth-friendly production processes to offer wellness products hold a special place in our hearts. Charlotte’s Web is one such company, and it was also launched based on a very personal and meaningful need—a quest to identify a cure for an ailing toddler. 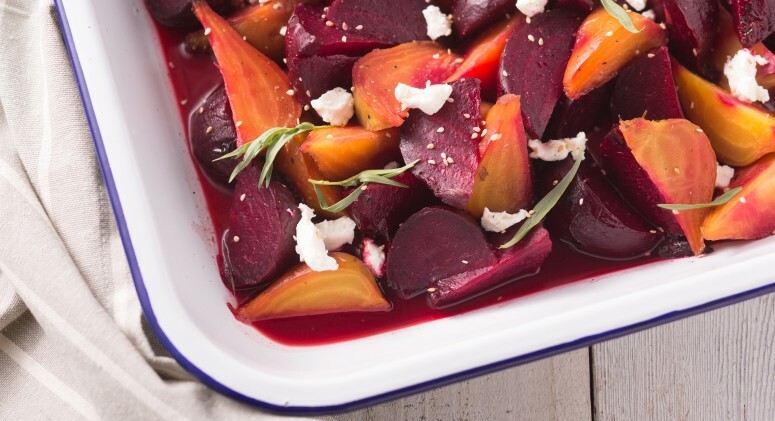 From there, it grew into a resource for people everywhere hoping to find a holistic approach to managing their health. Each Charlotte’s Web product is powered by one important (and often misunderstood) ingredient derived from the cannabis plant: CBD oil. With so much controversy surrounding this hemp-based remedy, we wanted to do a deep dive into its potential benefits and the many misconceptions about it. Here’s what you need to know about Charlotte’s Web CBD Oil. Before going into the oil’s ingredient list, let’s take a look back at the history of this groundbreaking brand. The origins of Charlotte’s Web is rooted in a very special cause: a young girl by the name of Charlotte Figi who was born with Dravet Syndrome, a rare form of epilepsy. After she suffered debilitating seizures for years, Charlotte’s grandfather and parents (Matt and Paige Figi) did some research and discovered that cannabis oil had a profound effect on her symptoms. 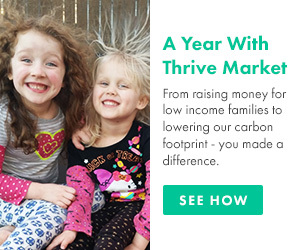 Suddenly, thanks to routine doses of R4 extract cannabis oil (a form of cannabidiol CBD oil with low tetrahydrocannabinol, or THC), Charlotte went from 300 seizures a week to zero. The Figis were stunned and decided they wanted to share their discovery with the world. So they teamed up with a team of medical marijuana growers in Colorado, the Stanley Brothers. The Stanley Brothers helped create a CBD that maintains a 30-to-1 ratio of CBD to THC in order to extract the medicinal properties of hemp without the psychoactive effects. They named the new product “Charlotte’s Web” after the girl who inspired it all. 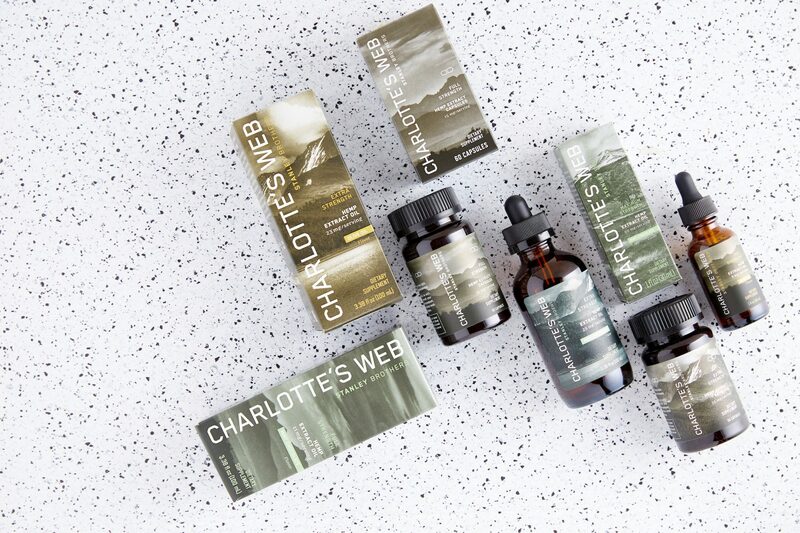 Each member of the Charlotte’s Web team strives to serve as “nature’s stewards” in two ways: one, by offering the highest quality hemp extract, and two, by harnessing the powerful botanical benefits for peace of the mind, body, and soul. In other words, the company’s mission is simple: “To better the planet and the people living upon it, body, and soul." There are (understandably) a lot of questions when it comes to CBD oil, the primary ingredient in all Charlotte’s Web products. Here are the facts. CBD, also known as cannabidiol, is a compound found within the cannabis or hemp plant. CBD differs from THC in that it’s not psychoactive. Instead, it’s said to offer relaxing and therapeutic benefits for those who are dealing with anxiety, chronic pain, and various other medical conditions. It’s important to note that the terms “hemp,” “CBD,” and “marijuana” don’t all refer to the same thing. Hemp is a particular species of cannabis plant with a low concentration of THC; CBD is the non-THC compound found within the hemp plant. Marijuana, a different species of the cannabis plant entirely, is the word commonly used to refer to the drug produced from the marijuana plant, which includes psychoactive THC. No. Because CBD doesn’t contain THC, it’s a non-psychoactive form of cannabis. Worried about an upcoming employee drug test? It’s unlikely that CBD will have any effect as it can be metabolized by the body, unlike THC, which drug tests traditionally screen for. However, it’s worth noting that some CBD oil contains trace amounts of THC that, though it’s unlikely, could potentially be picked up by an especially sensitive drug test. There are a few methods of extracting CBD oil from the hemp plant, but most rely on solvents (such as a nontoxic fluid CO2 solvent). These solvents collect the essential oils from the ground stalks and seeds. Later, the solvent is removed and a carrier oil (like hemp seed) is added. While CBD oil is still under considerable research, devotees are quick to sing the praises of this natural wonder for its many benefits. That’s because CBD attaches to certain receptors in the brain such as serotonin and adenosine receptors. These receptors can alter pain perception and even release dopamine, which is why CBD fans often turn to the oil to help manage pain, manage depression symptoms, encourage better sleep, or use it topically on skin. Can CBD oil be used for anxiety? Perhaps, though research is still minimal. However, a recent study of 24 people with social anxiety found that the group that received CBD had less anxiety and cognitive impairment than the group given a placebo. CBD-infused skin products are earning considerable buzz—but is this just a trending ingredient? Or can CBD also offer complexion-boosting benefits? Again, there’s no extensive research on the topic just yet, though a recent study did find that CBD could have positive effects when used to treat acne due to its anti-inflammatory properties. Want to experience the benefits of this CBD-powered product line? Sample these member favorites and learn even more about this growing brand here. These hemp oil capsules delivers 15 milligrams of CBD extract per serving to support overall wellness and the body’s response to everyday stresses. Taken orally or added to your smoothie, coffee, or salad, this olive oil–flavored CBD oil boasts more than 80 phytocannabinoids and other beneficial plant compounds to help you power through your day. Help your body relax with this soothing blend of vitamin B5, aloe, coconut oil, shea butter, and 750 milligrams of pure hemp extract, which is non-GMO and sustainably grown.